Some truths about German wine may never change: the king-like reign of Riesling and the intricate categorization of the Prädikatswein classifications, among arguable examples. That said, there’s plenty that is changing in German wine these days—much of it thanks to a shift in climate during the past few decades. 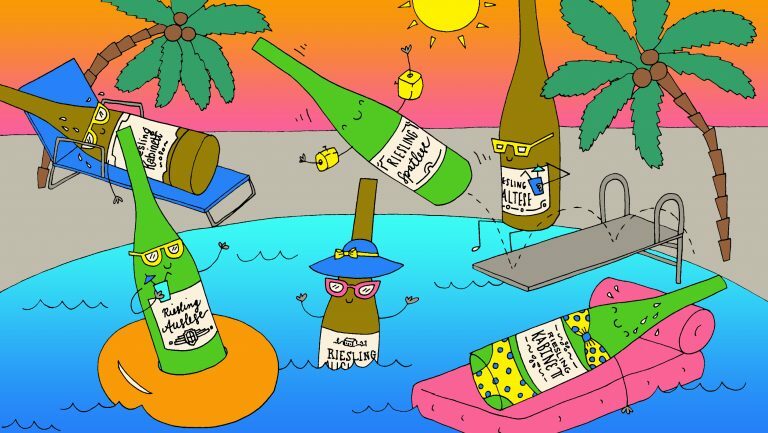 Rieslings from Germany’s heralded cool-climate regions, including the Mosel, Rheingau, and Baden, have long been prized for their searing acidity, diversity of flavors, and delicate, featherlike weight. Now these areas are faced with a Mother Nature–sized challenge. Warmer temperatures and riper grapes are threatening the opportunity for the higher acid and flavors known to develop over a longer, cooler ripening season. Devotees of the Mosel’s enigmatic, crystalline Riesling are left wondering if this style will become a relic as temperatures move just a few degrees higher. Studies by Germany’s Geisenheim Research Centre show that the average temperatures in German wine regions have been getting higher, with an overall increase of more than 1˚C (1.8˚F) during the past 30 years. The clear winners of climate change are the many other grapes, in addition to Riesling, that the country produces, such as white Sylvaner and Grauburgunder (Pinot Gris), and red Dornfelder and Spätburgunder (Pinot Noir). Warmer temperatures allow red grapes to ripen more easily and develop more concentration of flavor; white grapes that are naturally lower in acidity and that have a broader palate benefit, too. Over the years, Pinot Noir has become Germany’s best-kept secret; the country is actually the third-largest producer of the grape, behind France and the United States. Plantings of Pinot in Germany have more than doubled since 1999. But no one is ripping up Riesling vineyards in exchange for Pinot Noir. The country has already invested centuries in mastering the intricacies of Riesling. These particularities have lovers and makers of Riesling concerned about not only what comes next but how to account for the new conditions. It may be that the expectations of the Prädikatswein system, the classification of the highest-quality wines in Germany, will have to change with the wines. The Prädikats categories were implemented in 1971, after a string of very cool vintages in the ’60s, as part of the German Wine Law to help guarantee quality wine by classifying wines based on the ripeness (sugar content) of the grapes at harvest. Under this system, there are generally two types of wine categorized as “quality” in Germany: Qualitätswein bestimmter Anbaugebiete, or quality wine from one of 13 specific regions, and Prädikatswein, renamed from Qualitätswein mit Prädikat in August 2007, which is quality wine with specific attributes based on minimum ripeness levels. The Prädikat designations, in order of increasing sugar levels, are Kabinett, Spätlese, Auslese, Beerenauslese, Eiswein, and Trockenbeerenauslese. Prädikatswein Rieslings, which have been prized for their barely off-dry to pronouncedly sweet character, balanced by a razor-sharp acidity, are beginning to deviate from their classic form; the levels of residual sugar are frequently lower than they used to be, which means we’re seeing a greater number of German dry styles of wine with weightier body and higher alcohol content. These days there’s a lot more to choose from when it comes to German wine, but not necessarily with a clear-cut rhyme or reason, which raises the question: Does the Prädikatswein system make sense anymore? Kabinett wines, which traditionally are the lightest in sugar and overall alcohol, are beginning to vanish. Distinctions between the ripeness levels are less obvious, as the scale was determined more than 40 years ago, which means that wines labeled Kabinett, for example, may have significantly more sugar than in previous years, making Kabinett essentially a different wine style than it used to be. 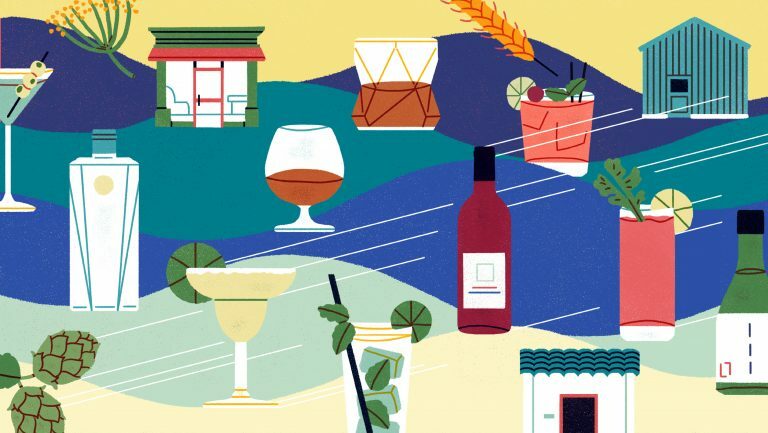 Lamenting the loss of this classic style, sommelier Paul Grieco, the owner of the Terroir wine bars in New York City, reminisces about the finer Kabinett wines from the ’80s and ’90s, in which sugar levels hovered around 20 grams per liter. Today that sugar level has gone up by about 20 grams. 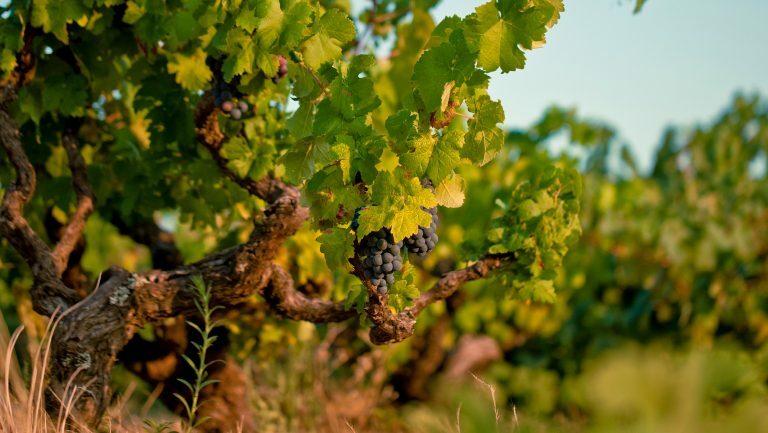 Winemakers throughout the country are adapting their viticultural and production methods, pulling leaves to slow photosynthesis and allowing vineyards to produce higher yields, which lowers the overall sugar content. Grieco points to one of Bitterolf’s producers, Peter Lauer, who has unquestionably benefited from warmer temperatures in vineyards that were once nearly abandoned because they were steep, hard to work, and weren’t producing enough quality fruit. Just off the Saar River and more than 50 kilometers from the sun-soaked slopes of the Mosel, the grapes always struggled to ripen. Now these vineyards, as well as many others in the Mosel’s “off valleys,” are ripening beautifully. 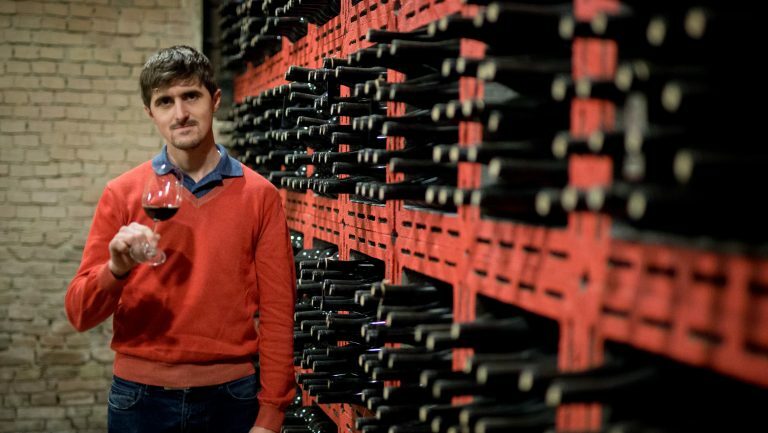 Looking at the past two decades, Bitterolf sees that producers have done their best to scale back production of the Kabinett style, even when the vintage allowed the wines to be produced, because they were riper than the classic style. But not all is lost. In the past five years Bitterolf has also noted a shift back to the more classic style of Kabinett, due to a slightly cooler string of vintages. Whether this will be a reliable trend in future vintages remains to be seen. Still, according to the German Wine Institute, about 90 percent of the German wine consumed in Germany is dry. And only about a third of the wines produced in 2016 were in the sweeter styles. This likely has nothing to do with climate change but with an overall change in preference, which has been shifting toward drier styles of wines for decades. But setting climate change aside, the Prädikatswein system itself may just be outdated. 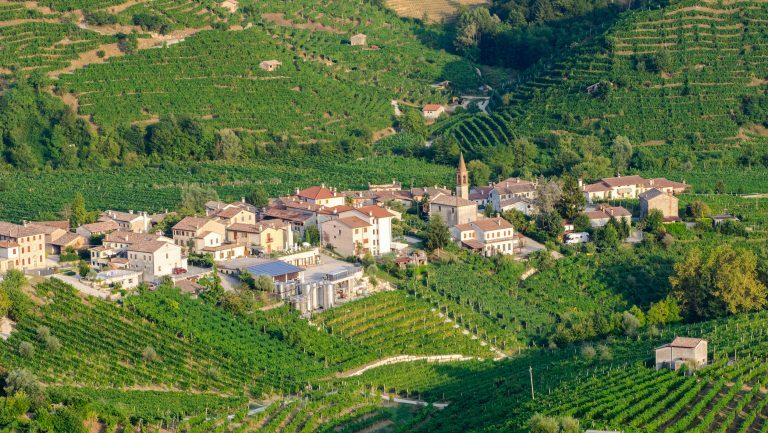 It has historically ignored the proven superiority of certain grape varieties and vineyard sites, and it does nothing to address differences in quality among producers. Judging only from the label, a Riesling Spätlese from a dedicated winemaker and a great vineyard would seem to be of the same quality as a Spätlese from an industrial producer’s inferior grape variety from a lesser vineyard. These categories fall within a newer classification set by the Verband Deutscher Prädikats- und Qualitätsweingüter (VDP), one of the world’s oldest associations of wine estates. As of the 2012 vintage, the VDP has implemented a new terroir-based system, more akin to the model in Burgundy. This system, which is geared toward dry wines, has four tiers of quality: Gutswein (regional wine, basic quality), Ortswein (village wine, medium quality), Erste Lage (single vineyard, premium quality wine), and Grosse Lage (single vineyard, grand cru level). Weingut Schloss Neuweier has been a VDP member since 1999, and Schätzle says he works to keep his wines within the organization’s standards because he feels it is more realistic for the direction in which German wine is headed. But in the Mosel region, in a good year, a producer may have seven different styles of Riesling produced from the same vineyard. And for those who love German Riesling, that’s what makes it special. 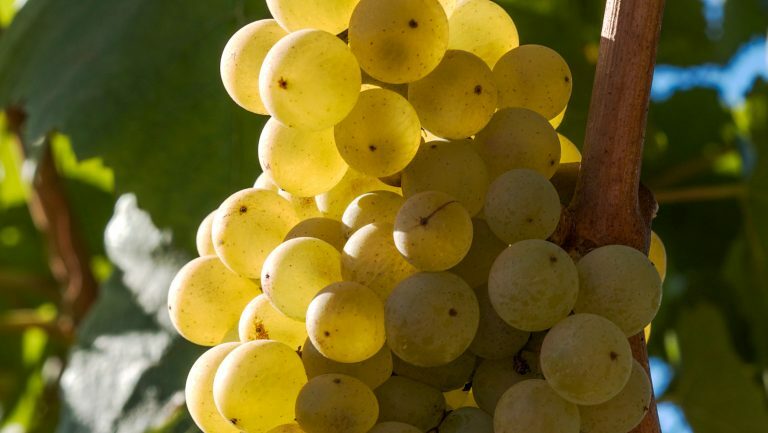 A Grosse Lage dry Riesling has its time and place, but the real beauty of this particular grape is its ability to stretch out and succeed in a brilliant range of styles. The new VDP classification system doesn’t take this particular attribute of Riesling into account, which for some means the new system is lacking. Others, like Grieco, aren’t so sure. Despite fears of what the future may bring, it seems that Riesling’s greatest asset is its versatility. And its ability to adapt to growing change in its environment may be the very attribute that gives it another 300 years to entice our palates. But before that happens, if there were ever a moment to take stock of a potential significant pivot occurring in the world of wine, it may just be this one.